– Our team is dedicated to provide a superior product and friendly service. 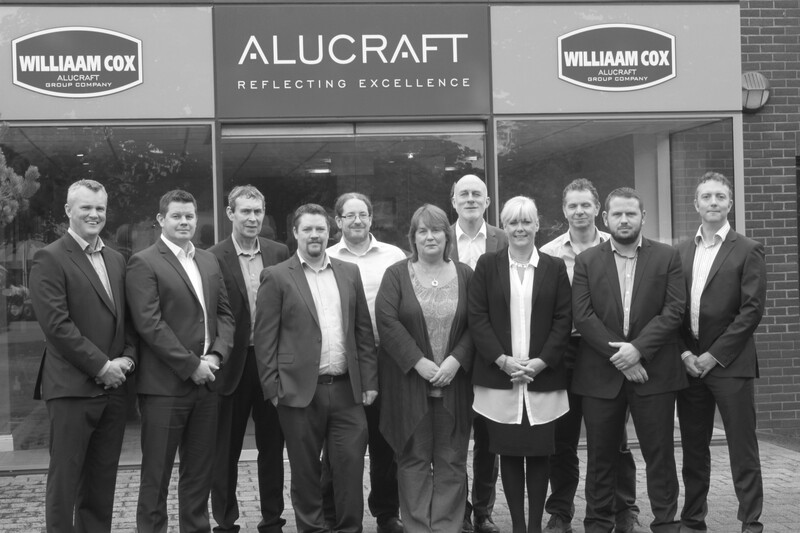 Each member serves a vital role within Williaam Cox and has extensive knowledge and experience within their respective departments. Read more . . I consent to receiving telephone communication from Williaam Cox in relation to my specific enquiry. I consent to receiving one on one email communication from Williaam Cox in relation to my specific enquiry. I consent to receiving company newsletters, and marketing materials related to company specific promotions from Williaam Cox. From cast acrylic to corriboard. LED’s to geartrays. 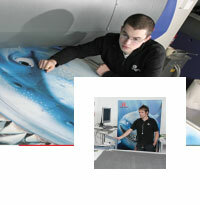 Williaam Cox can supply a wide range to products used in the sign & print industry. We offer the best cut in the industry and delivery anywhere in the country. Dibond is the original Aluminium Composite Material (ACM) for the display market. Having the largest range of colours, finishes, thickness and the widest, 2050mm, makes it the first choice for many. Cox-Foam is a Foam PVC product offering an excellent surface finish for printing and the application of vinyl. 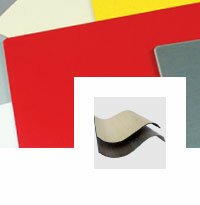 Corriboard is an extruded twinwall polypropylene sheet used in a wide variety of applications. 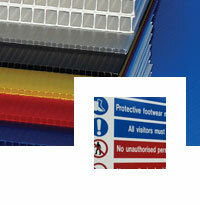 This material is ideal for temporary signage such as Estate Agent sign boards or short bespoke marketing campaigns. Williaam Cox offer a variety of LEDs and Gear trays for all your sign and display lighting needs. Please consult the Sales Office for more information. 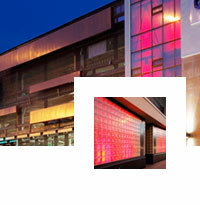 Specialists in Plastic Distribution, COXDOME Daylight Products and Smoke and Natural Ventilation. © 2015 Williaam Cox Ltd. All rights reserved.